My name's Jan and this is my website all about Villena in Spain. Register now for free to talk about General property discussion in Villena and much more! 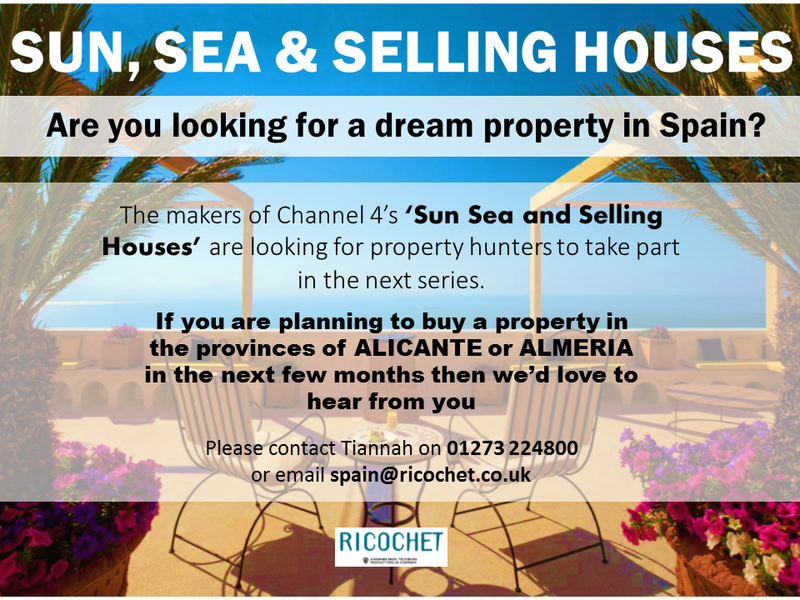 Or view all General property discussion topics in all of Costa Blanca. 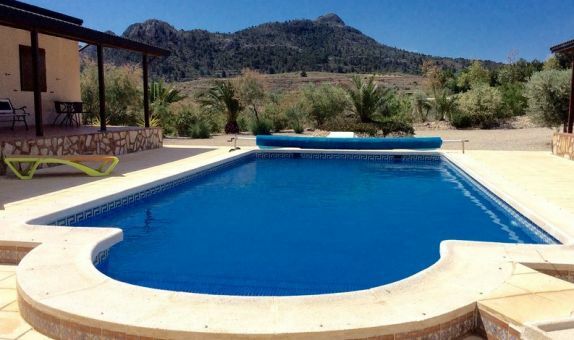 Can anyone recommend a real estate agent for long term rentals in Villena? Anyone else had their water cut off?